As specialist legal advisers and advocates, barristers are trained to make the crucial difference in the outcome of your case. Seeking advice and input early can often save clients the cost and worry of an unnecessary trial or a lengthy legal battle. You can rely on their independence and objectivity in advising you about the strengths and weaknesses of your case, the likely outcome of any associated proceedings and the potential consequences or benefits in going forward with legal action. Legal aid may cover the services of a barrister and in serious cases, a QC. Whether you are legally aided or paying privately, you are assured of the highest quality of service. 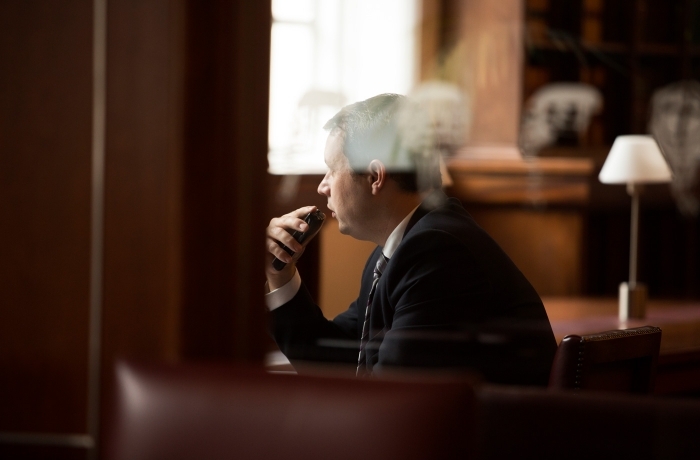 In the best tradition of the Bar, barristers advise and assist for no fee, in certain cases which are especially deserving or of great public importance and legal aid is not available. The Bar Pro Bono Unit can provide advice on whether your case would qualify for such support. Barristers operate a flexible and mobile approach to advising a wide range of clients, relying on the latest technology. 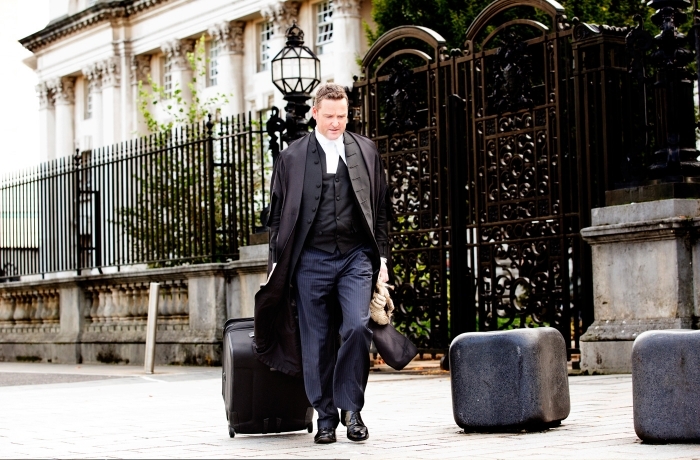 Many practise from Belfast, but barristers are available and travel to towns and courthouses throughout Northern Ireland. As a referral Bar, the usual route to a barrister is through a solicitor. Solicitors will be able to identify the most suitable barrister to deal with your case. Assuming that the barrister identified is available and that there are no conflicts of interest, they are under a duty to take on your case under the ‘cab rank’ rule. Increasingly however, the public can access a barrister directly for representation or advise outside the traditional courtroom setting, offering services in alternative dispute resolution, arbitrations and mediation. Click here to access the Barrister Mediation and Arbitration Service.